Welcome to The Dinery. We are a small business trading in London. 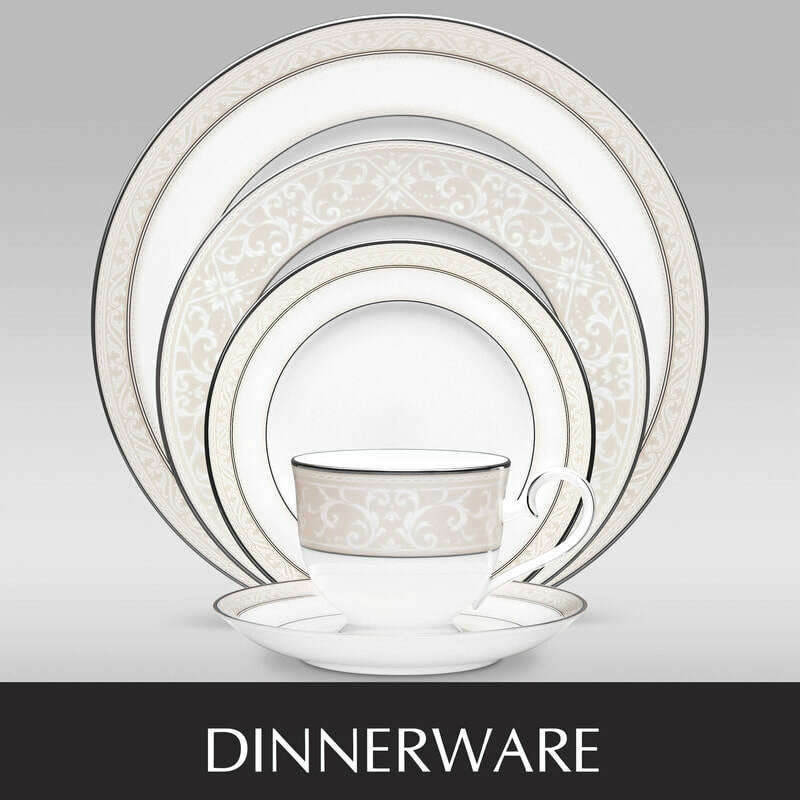 We sell a range of stunning shabbat dishes so you can dine like a king. 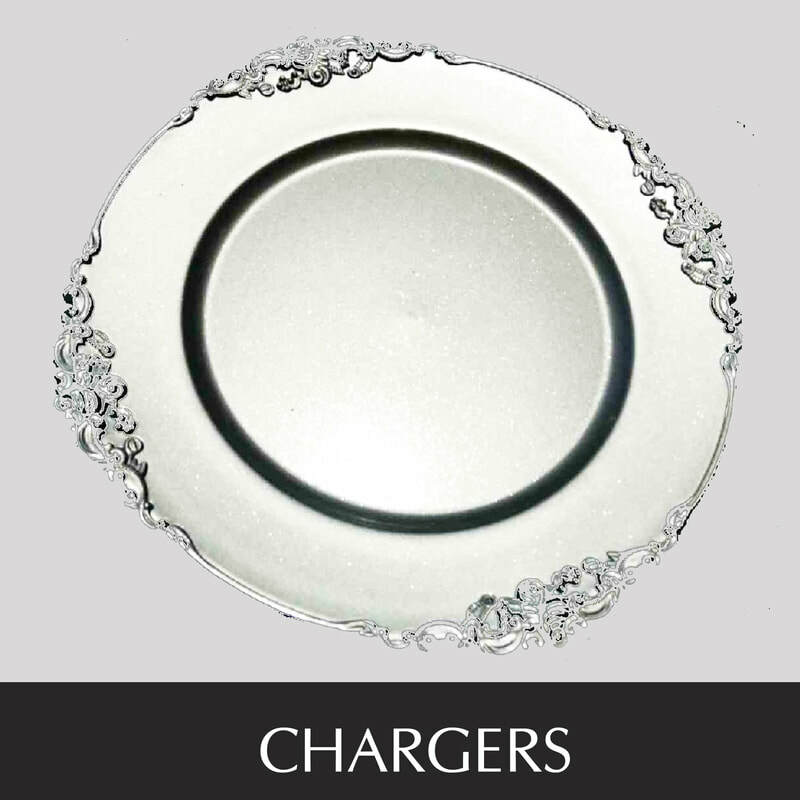 To really enhance your table choose from our wide range of Charger Plates & Stunning Rhinestone Napkin Rings. 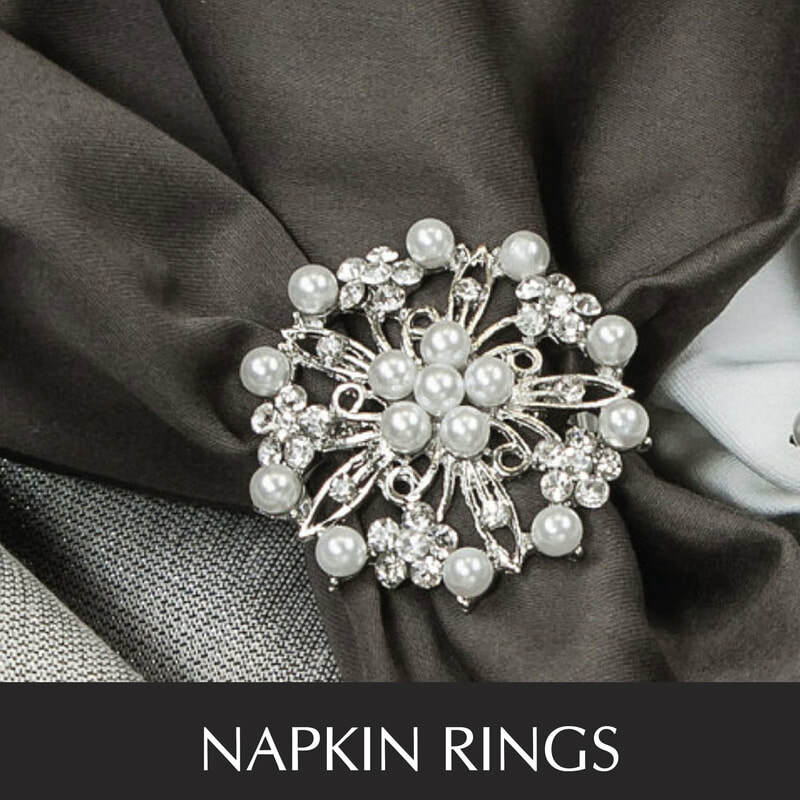 Please get in touch to make an appointment if you would like to view our range before ordering. Other pieces from our ranges are available to order in on request.